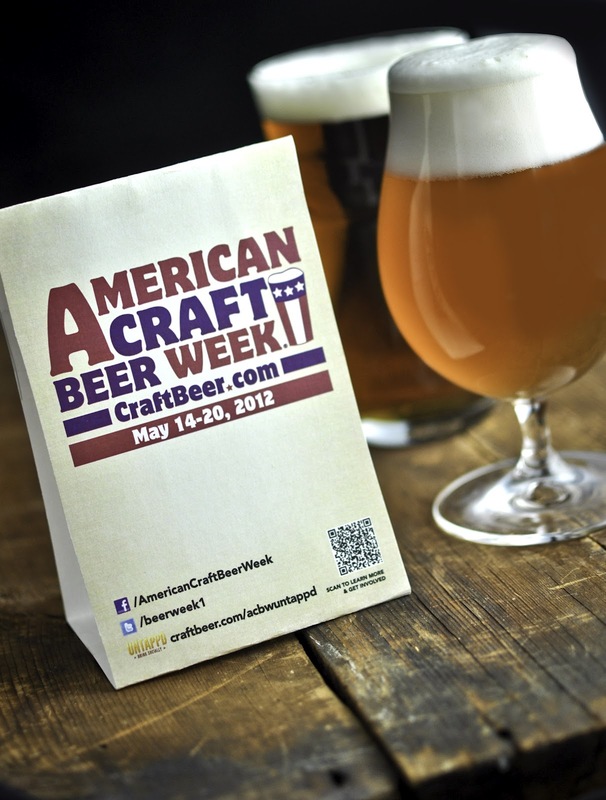 American Craft Beer Week kicks off today with events in all 50 states. 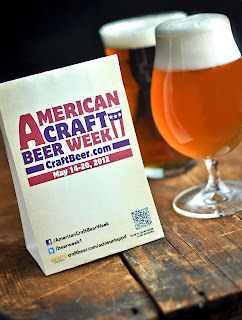 From simple tastings to beer dinners to beer festivals, America is celebrating its continuing love and support for Craft Beer this week. The official website has a list of events in your area, but also check with your local beer bars and breweries as all events may not have been added. 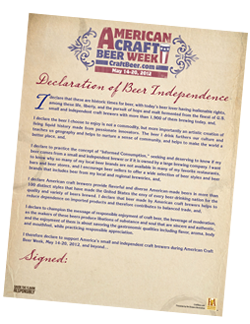 And don't forget to sign and proudly display your copy of the Declaration of Beer Independence. 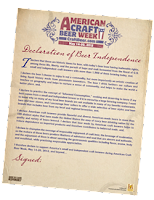 If you're an active user on Untappd, be sure to check in this week while enjoying an American Craft Beer to receive the special badge. If you didn't get a chance to try their beer at the recent Texas Beer Festival (or if you did and want more) Buffalo Bayou Brewing Co. will be previewing their summer ale this Saturday during Berryhill's Cinco Drinko event at their Post Oak location. The festivities begin at 2:00pm with live music and discounted food from Berryhill. 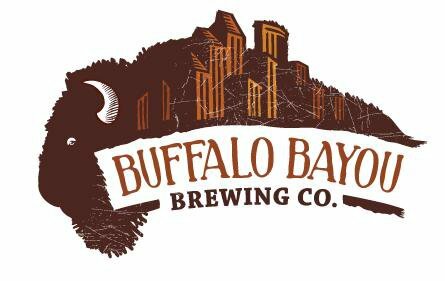 Buffalo Bayou Brewing is one of the newest craft breweries to open in Houston. Having only been open since December last year, they're already making a name for themselves by producing unique beers such as their Gingerbread Stout and Chai Porter along with their year-round beer called 1886. For the first time, beer will not be the center of attention at Camp Beer. With the hot summer days quickly approaching, ciders will instead be in the spot light. The craft cider market has also been on the rise lately and can be a refreshing alternative to a cold beer on a hot day. Tickets are $55 each and are available for purchase online starting at 9:00am Thursday, May 3rd. 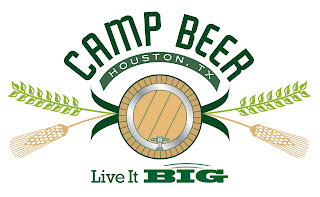 A list of the ciders being sampled and more information about the event is available on the Camp Beer webpage.